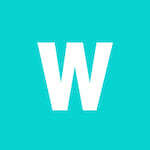 WalletHub makes it easy to find the best credit card for excellent credit. Credit cards for excellent credit tend to be the most attractive offers on the market (some cards are from WalletHub partners). They provide the most lucrative ongoing rewards, the lowest interest rates and the best initial perks. That includes rewards bonuses worth hundreds of dollars as well as 0% intro rates on purchases and balance transfers for an extended period of time. And that is why you need a nearly spotless financial track record to qualify for these offers. If you don’t know whether you have excellent credit, you can quickly check your latest credit score for free on WalletHub. And if you’d like a recommendation, our editors picked their favorites in the most popular credit card categories. The best credit card for excellent credit is the Barclaycard Arrival® Plus World Elite Mastercard® because it gives a $700 travel rewards bonus for spending $5,000 in the first 90 days. That bonus covers the cost of the Arrival Plus card’s $89 annual fee for nearly eight years, following a free first year. So the 2 miles per $1 spent that the card yields on purchases will be pure savings. There are lots of other exceptional offers, too. Credit cards for excellent credit tend to be the best cards on the market. So you might want to check out the rest of your options before applying. 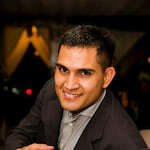 WalletHub’s editors compared 1,000+ offers to find the very best credit cards for people with excellent credit scores. You can see the top picks in the most popular categories below. It’s important to note that you don’t have to pick just one of the best credit cards for excellent credit. You could try the Island Approach, by getting a card for each of your biggest needs. For example, you could apply for a rewards credit card to use for everyday expenses and later get a 0% credit card to avoid interest on big purchases or balance transfers. It's a great way to save because you can assemble the best rewards and the best rates rather than settling for average terms on a single card. Just don’t apply for multiple cards at once. That’s not our only tip, either. If you’d rather come to your own conclusions about which excellent-credit credit card best meets your needs, take these pointers to heart. It will lead to the best results. Cut your options in half. 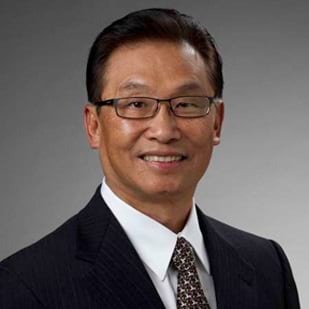 Do you want rewards or financing? It’s as simple as choosing between paper and plastic at the grocery store, and this decision will split the universe of credit cards for excellent credit into an even smaller segment. It all comes down to whether you plan to pay your bill in full each month. If you do, go with rewards. If you don’t, focus on 0% cards. From there, you can reduce your list of viable options even further by choosing between cash back and travel rewards or 0% purchases and 0% balance transfers. Be realistic about your travel habits. A lot of people want travel rewards credit cards but don’t really need them. If you’re in the market for rewards, as opposed to 0% rates, you need to consider what type of card will allow you to earn the most value and redeem often enough to actually enjoy the fruits of your labor. So leave the travel cards to frequent travelers, not the folks who take a trip or two per year. Use the Island Approach. No credit card is perfect, offering the best possible terms in every category, from fees to rewards to interest rates. So don’t go looking for a single card to meet all of your needs. Instead, consider using a few different cards, each of which is designated for a specific type of transactions. For example, one card could be for gas rewards, another for everyday cash back and another still for paying down a big-ticket purchase over time. That’s called the Island Approach. Don’t be scared of annual fees. Paying an annual fee isn’t necessarily a bad thing when you have excellent credit. If doing so enables you to get far better terms than are available from no annual fee credit cards and thus save more money overall, then it’s money well spent. You just have to factor such fixed costs into your calculations. Understand excellent credit won’t always cut it. Excellent credit doesn’t guarantee you approval for an excellent-credit credit card. A number of other factors are in play, too, including your income and existing debt obligations. So if you want to maximize your chances of getting your top credit-card choice, focus on improving your complete financial picture. 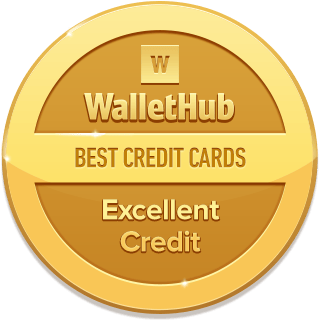 Finally, if you’d prefer not to do the legwork, you can simply sign up for a free WalletHub account to get customized card recommendations as well as free credit scores, reports and 24/7 monitoring. The best high end credit card is the Amex Platinum card because it offers a $200 annual airline fee credit, a $200 annual Uber credit, a $100 annual Saks Fifth Avenue Credit and free access to 7 major airport lounges. 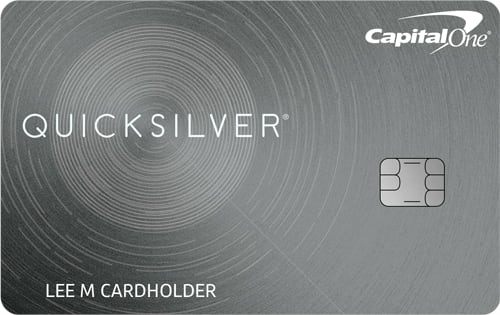 On top of that, new cardholders get 60,000 bonus points for spending $5,000 in the first 3 months. Amex Platinum also provides 5 points per $1 spent on select travel. And it has a high end price, with a $550 annual fee. Another good high end credit card is Chase Sapphire Reserve because it offers a $300 annual travel credit and free access to the Priority Pass airport lounge network. Plus, it gives 50,000 initial bonus points for spending $4,000 in the first 3 months. This bonus is worth $750 when redeemed for travel through Chase Ultimate Rewards. Sapphire Reserve also offers 3 points per $1 spent on travel and dining purchases. 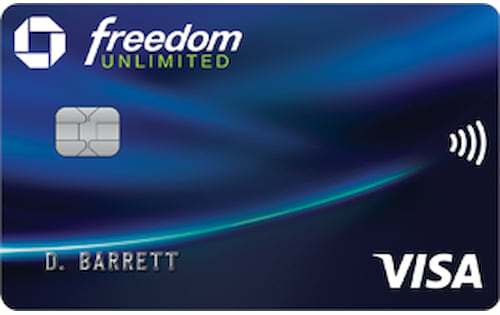 And there are plenty of other high end cards on the market, like the U.S. Bank Altitude Reserve Visa Infinite card and the UBS Visa Infinite card. High end credit cards aren’t necessarily the most exclusive credit cards, but a stellar credit profile is required to be in the running to get one. Those who qualify will have a card with credit limits, benefits, and rewards far above and beyond those offered by a regular, every day credit card. American Express Platinum. $550 annual fee. $200 annual air fee credit. $200 annual Uber credit. $100 annual Saks Fifth Avenue credit. Free access to 7 major airport lounges. 60,000 bonus points for spending $5,000 in the first 3 months. Up to 5 points per $1 spent. Good credit required. Chase Sapphire Reserve. $450 annual fee. $300 annual travel credit. Free access to over 1,000 Priority Pass airport lounges worldwide. 50,000 bonus points for spending $4,000 in the first 3 months. 3 points per $1 spent on travel and dining and 1.5 on all other purchases. Excellent credit required. Chase Ink Business Preferred. $95 annual fee. Free employee cards. 80,000 bonus points for spending $5,000 in the first 3 months. 3 points per $1 spent on travel and select business categories, up to $150,000 annually. 1 per $1 on all other purchases. Good credit required. UBS Visa Infinite Credit Card. $495 annual fee. Free access to over 1,000 Priority Pass airport lounges worldwide. $500 total credit for access to any other airport lounge. $700 total credit at Villas of Distinction hotels. $250 annual air travel credit. 3 points per $1 spent on travel, 2 on gas and groceries and 1 on everything else. Excellent credit required. 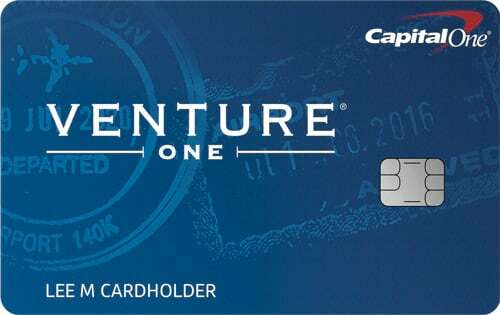 U.S. Bank Altitude Reserve Visa Infinite card. $495 annual fee. $325 annual travel credit. 12-month Priority Pass Select lounge membership. 12 complimentary Gogo inflight Wi-Fi passes per year. 50,000 bonus points for spending $4,500 in the first 90 days. 3 points per $1 spent on travel and mobile wallet purchases and 1 on everything else. Excellent credit required. The best high end credit cards offer much more than lucrative bonuses and generous rewards. High end credit cards tend to boast an array of valuable perks. You’ll typically have a whole host of benefits at your disposal including things like travel insurance, complimentary airport lounge access, purchase and price protection, extended warranties and more. The best credit cards for a 720 credit score include Capital One Venture, which offers a 50,000-mile initial bonus, and Citi Double Cash, which gives a combined 2% cash back on all purchases. 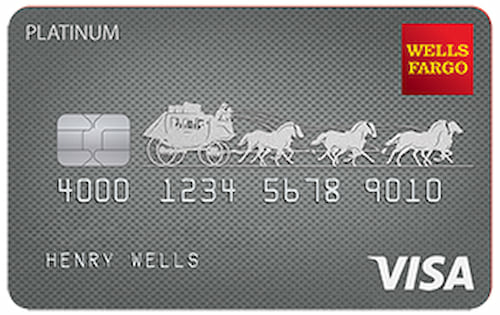 Another top card is the Wells Fargo Cash Wise Visa. It offers a $200 cash rewards bonus and earns 1.5% cash back on all purchases. A credit score of 720 falls within the “Good” range, which is from around 700 to 749 on the 0 to 850 credit scale. Consumers in this category generally have a credit history of more than three years, more than $5,000 in available credit and no late payments in the past 12 months. 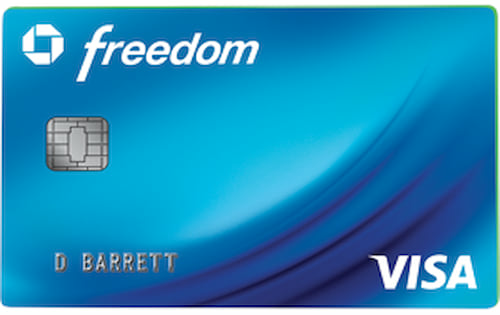 Also among the best credit cards for a 720 credit score is the Blue Cash EveryDay card from American Express. It gives you a 0% APR for 15 months on purchases and balance transfers. The Discover It Cash Back card earns 5% on purchases on different categories each quarter and matches all cash back earned at the end of the first year. With a 720 credit score and a steady income, you should have little trouble securing a credit card with a low interest rate, a high credit limit and good rewards. 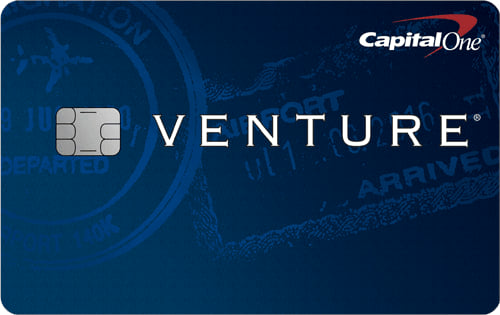 Best for travel rewards: Capital One Venture. 50,000 bonus miles when you spend $3,000 in the first three months, worth $500 toward travel. Earn 2 miles per $1 spent on all purchases; 10 on hotels booked through hotels.com/venture. No annual fee the first year, $95 after. 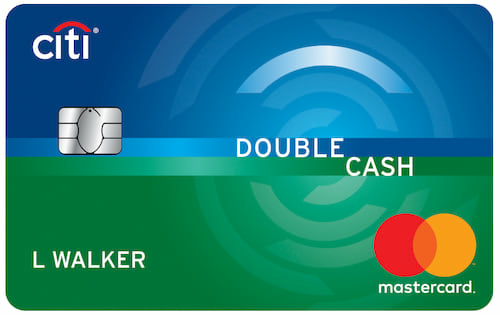 Best for cash back: Citi Double Cash card. 2% cash back on all purchases; 1% when you buy and an additional 1% when you pay. 0% APR for 18 months on balance transfers, 15.24% - 25.24% (V) after. 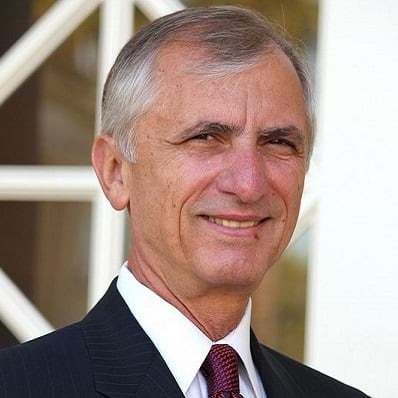 5% transfer fee $10 minimum). No annual fee. Best for cash bonus: Wells Fargo Cash Wise Visa. $200 cash back bonus when you spend $1,000 in the first three months. Earn 1.5% cash back on all purchases. Up to $600 in cell phone protection with a $25 deductible. 0% APR for 12 months on purchases and balance transfers, 15.74% - 26.74% (V) after. 3% transfer fee. No annual fee. 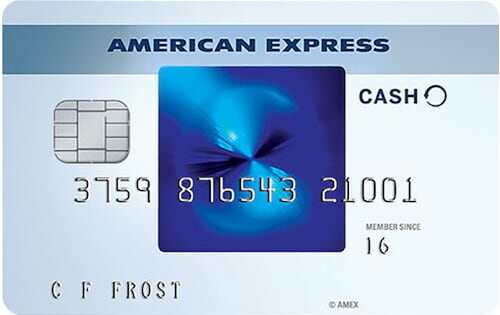 Best for 0% APR: Blue Cash EveryDay card from American Express. $150 statement credit when you spend $1,000 in the first three months. Earn 3% cash back at supermarkets (first $6,000 spent yearly); 2% at gas stations, and 1% on all other purchases. 0% APR for 15 months on purchases and balance transfers, 14.74% - 25.74% (V) after. 3% transfer fee ($5 minimum). No annual fee. Best for low APR: Discover it Cash Back. Earn 5% on purchases (up to $1,500) in categories such as restaurants, gas stations and Amazon.com that rotate each quarter. Receive matching cash back at the end of the first year. 0% APR for 14 months on purchases and balance transfers, with 13.74% - 24.74% (V) after. 3% transfer fee. No annual fee. A 720 credit score will put you in the running for some of the best credit cards on the market, provided you meet the card’s minimum income requirements. The very best cards, however, require excellent credit. That’s a credit score of 750 or better. To move up to that next level, maintain a history of timely payments and try reducing the amount of credit you use to less than 30%. The lower the ratio, the bigger the jump in your credit score. Also, avoid closing any credit cards or applying for new credit in a short period of time. You might assume that the best credit cards are the cheapest. But with rewards in particular, it’s often a case of getting what you pay for. Issuers can only give away so much free stuff, after all. So those that offer truly generous rewards may use annual fees to offset some of the cost. But such offers can still end up saving you more money than the no-fee alternatives, assuming you pick the right one and use it strategically. This is one reason comparing rewards credit cards can be so confusing. It’s also why crunching the numbers to see how much net rewards value each card will provide based on your own spending habits is so important. With that being said, things are a bit different if you don’t plan to pay your bill in full every month or make purchases on a regular basis. You don’t want to pay a fee to finance a big-ticket purchase or transfer a balance, as doing so would be like paying interest in advance. And most 0% credit cards for people with excellent credit don’t charge annual fees in recognition of the fact that prospective customers want to minimize costs. Similarly, you’ll want to choose from one of the many no-annual-fee credit cards for excellent credit if you plan to use your card sparingly because you might not earn enough rewards to break even. It usually takes a few years to truly establish excellent credit. But it’s possible to get there much quicker, even in a matter of months, if only temporarily. The exact timeframe depends on your starting point and how responsibly you manage your finances. 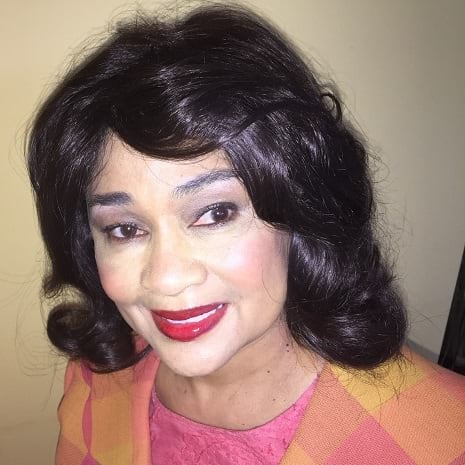 For example, someone with no prior credit history who gets a credit card and makes on-time payments every month will reach excellent credit much faster than someone with severely damaged credit who regularly pays late. It’s also worth noting that having an excellent credit score isn’t always enough to get an excellent-credit credit card. Your income and debt obligations play a big role, too. For one thing, you have to demonstrate the ability to make payments on a card with a fairly high spending limit. You can see where your credit stands at the moment, get personalized advice for how to improve it as quickly as possible, and track your progress from day to day by signing up for a free WalletHub account. You can also learn more about credit improvement and how long it typically takes from this WalletHub guide. There are plenty of great Mastercard credit cards for people with excellent credit. It just depends on what you’re looking for. If you’re a travel enthusiast, the Barclaycard Arrival Plus™ World Elite MasterCard® is your best bet. If you want cash back rewards, you can’t go wrong with the Citi® Double Cash Card. Citi Simplicity® Card is the best bet for 0% purchases. 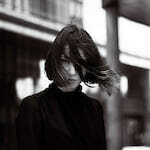 The Barclaycard Ring™ Mastercard is one of the best balance transfer credit cards on the market. But you don’t want to rule out Visa credit cards for excellent credit without a good reason. Both card networks are accepted worldwide. And the best Mastercard isn’t always the best credit card overall. 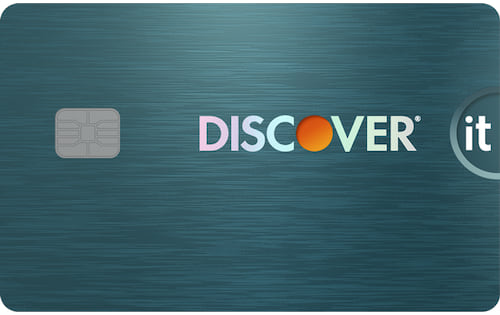 You can compare these cards to other Mastercard credit cards for excellent credit here. 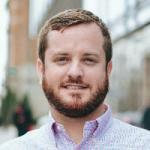 To help people make the best credit card decisions for their excellent credit scores, WalletHub posed the following questions to a panel of experts. You can see who they are and how they answered below. Do all credit card companies define "excellent" credit the same way? Do you think excellent-credit credit cards will become more or less attractive over the next 12 months? How should people with excellent credit decide between all of the offers available to them? Why do many credit cards for people with excellent credit charge annual fees? Does it ever make sense to pay for plastic when you have excellent credit? Why do some credit cards for people with excellent credit have APRs that could be higher than the average for cards requiring good, or even fair, credit?